Many associate the “Work Forest” moniker with the scholarship Wake Forest students complete in the classroom setting. Receiving a first class education is the result of studying on the Reynolda campus but it is the opportunity for discovery and application of knowledge in the outside world that sets Wake Forest apart from its peer institutions. The opportunity to engage in independent research on the global stage is a driving force for many high school students to apply to Wake Forest as this institution divides the resources of a large university may possess with a relatively smaller student population. Each year Wake Forest holds its annual Undergraduate Research Day sponsored by the Undergraduate Research and Creative Services Center (URECA). The annual event, which was last held on Friday, Oct. 27 in conjunction with Family Weekend, presented a unique opportunity for Wake Forest students to exhibit their work outside of the classroom and demonstrate their true passions to the greater Wake Forest community. Student scholarship ranged from independent studies on U.S. environmental foreign policy to Viennese music history to of the legacies of the 2016 Rio Olympics. 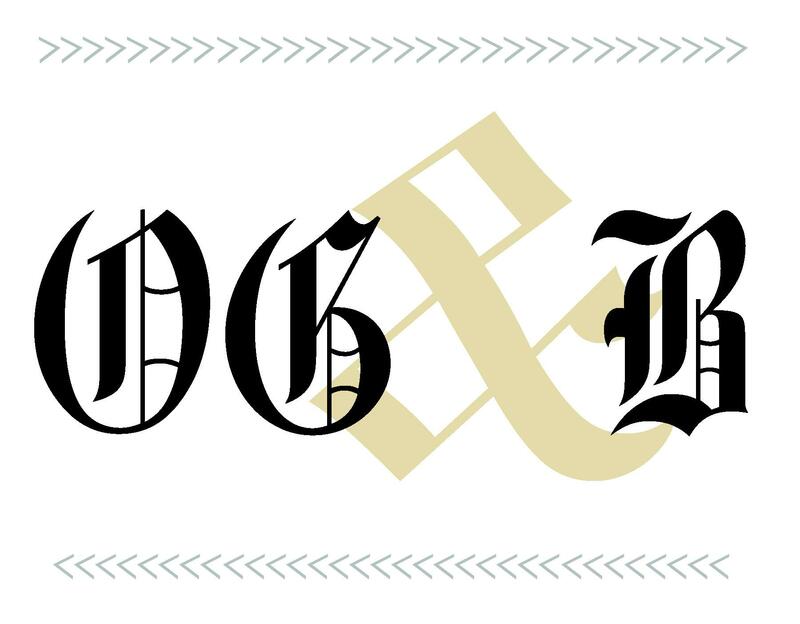 Such a prominent exposition of student work is inspiring for everyone in the Wake Forest community, and the Editorial Staff of the Old Gold & Black commends all of those involved in the event. As an Editorial Staff, we would also like to encourage student research as a vehicle for intellectual and cultural advancement on campus. Wake Forest students work tirelessly in all of their coursework, in addition to extracurricular activities. This diligence by Wake Forest students extends to research and transcends the boundaries of the classroom. There are many benefits in participating in university-sponsored research. First, it prepares students for their next chapters as young professionals who will need to apply critical thinking skills to carry out projects from inception to completion. Second, through research participation students have the opportunity to combine academic interests with non-academic passions to apply what they have learned in the classroom to a research question that features their greatest interests. And finally, students who complete the research process have the opportunity to present their findings in a public space on campus during Undergraduate Research Day, and in some cases, at domestic and international conferences. There is no doubt that the investment in undergraduate research is one that has set this university above its peer institutions. Wake Forest students are given the tools to think critically and carry out independent work in the classroom setting, and are given the opportunity to apply their skills in the form of creative and innovative research projects each year.